In these linked stories, Mark Kurlansky reveals the bond that can hold people together, tear them apart, or make them become vegan: food. Through muffins or hot dogs, an indigenous Alaskan fish soup, a bean-curd Thanksgiving turkey or potentially toxic crème brûlée, a rotating cast of characters learns how to honor the past, how to realize you're not in love with someone any more, and how to forgive. These women and men meet and eat and love, leave, and drink. In the end, they all come together in Seattle, as inextricably linked with each other as they are with the food they eat and the wine they drink. 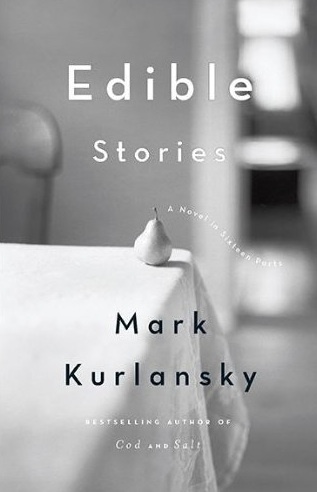 Kurlansky brings a keen eye and unerring sense of humanity to these stories. And throughout, his love and knowledge of food shows just how important a role what we eat plays in our lives.